Are you a party loving person? I am that kind of guy who always wants my patio filled with the guests. Even my wife love to arrange the parties and events so that she could socialize with more and more people. But when it comes to the partying, it requires from you to be very well equipped with the furniture. If you are not having ample furniture items you can not accommodate your guests properly. For me this was a matter of concern in the beginning, but since I am in to the recycling of wooden pallet, this is no more a source of headache for me. Whenever you are going to arrange for an outdoor party in your patio you are going to require a plenty of extra furniture items for the accommodation of your guests. 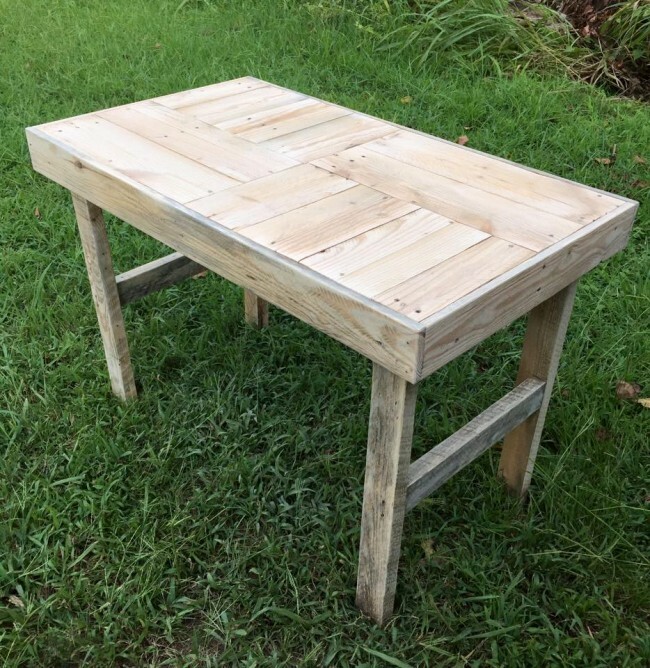 In addition if you are throwing a BBQ party then certainly you will be in dire need some well built benches where your friends could sit and enjoy the moments. So let me remind you about the miraculous material pallet. When that is in your hands you can make the wonders happen man. 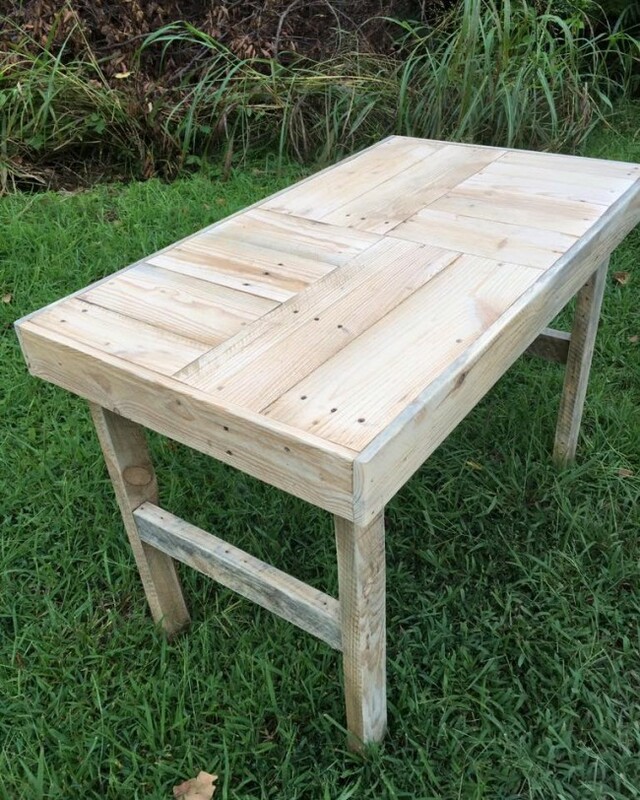 Recycling wood pallet is not only a fun activity but it also provides you with a lot of utility and practical products. For instance look at this splendid pallet wooden patio bench. 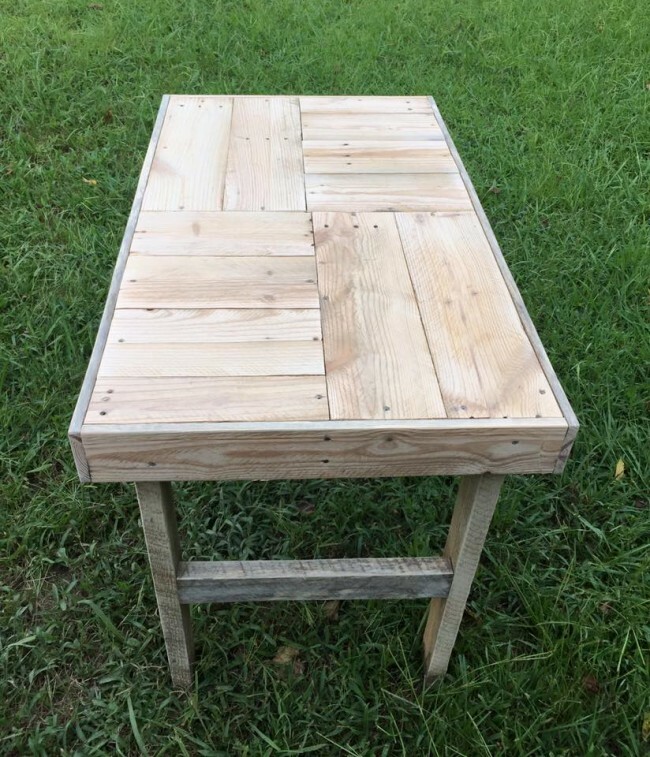 Make it at your own by recycling the pallets that are lying idle so far in your backyard. Trust me it is really going to be a fun activity for you and your friends are also going to admire and appreciate it. You can use it for multi purposes, use iy in your living room or even in your garden, but your patio is probably the most appropriate place for this simple bench.